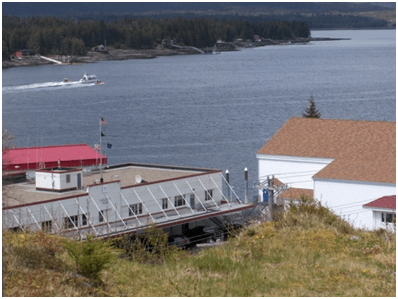 2RW performed energy audits for the United States Coast Guard (USCG) at select shore facilities in Alaska. These assessments were conducted to aid the USCG in meeting the requirements of Executive Order 13423, the Energy Policy Act (EPAct) of 2005 and the Energy Independence and Security Act (EISA) of 2007. The 2RW audit team also analyzed utility bills; assessed equipment, operational practices, control systems, sub-systems; reviewed drawings; and examined metered data. Various calculations, simulations and analyses were performed to identify and prioritize Energy (or Water) Conservation Measures (ECMs) that could optimize shore facility operations while reducing associated operating and utility costs. Additionally, life cycle cost analyses of the ECMs were performed to calculate economic returns for each opportunity (simple payback, return on investment and the net present value of total life savings), emissions reductions, and ancillary benefits (reduced maintenance, improved reliability, and similar benefits). 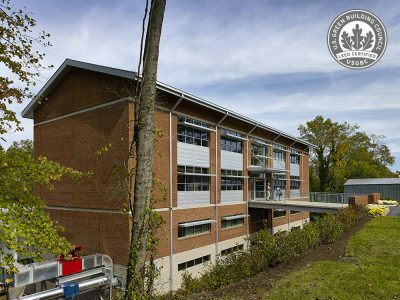 As a follow-on to the shore facility energy audits, 2RW co-authored a Coast Guard Facility Energy Guide for USCG command personnel on the management of energy resources at USCG bases. 2Rw was responsible for the parts of the manual that dealt with energy strategies in the built environment.